=> What i need from you to start !!! => What you will get if you buy this !!! 1) Yoast installation. 2) Configure on page seo 3) Pages and posts optimization. 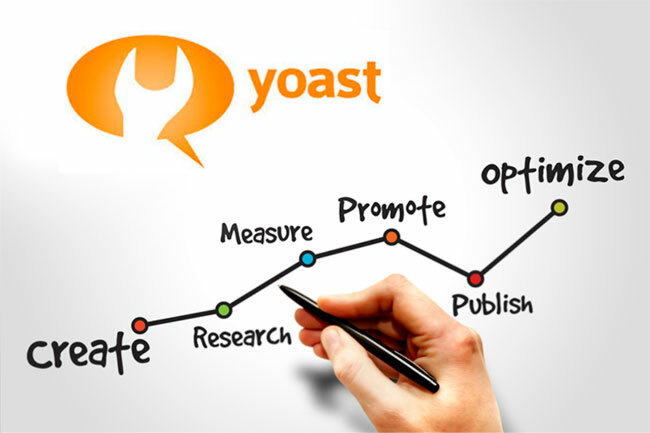 4) Configure Yoast the correct way for your site.